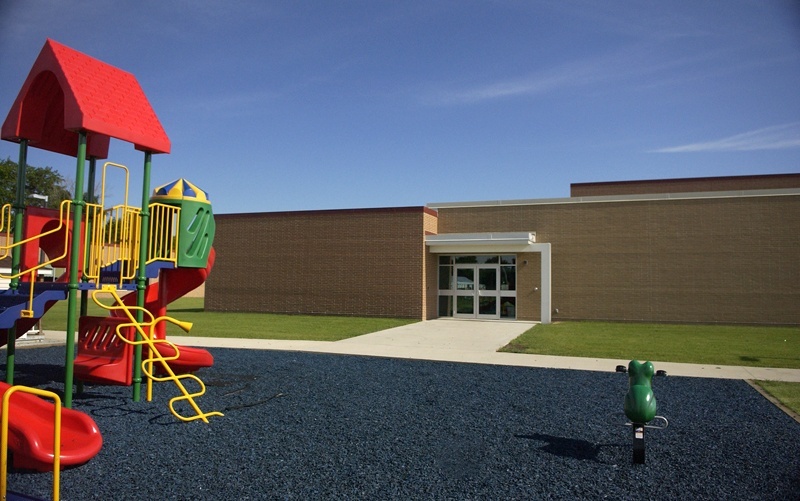 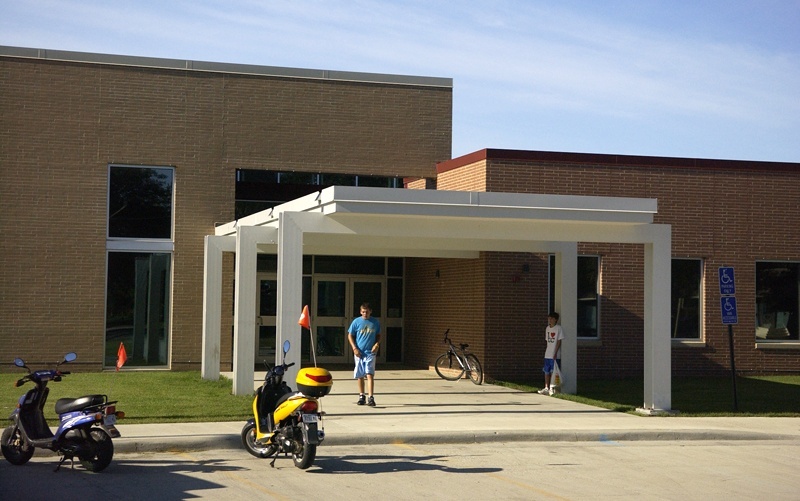 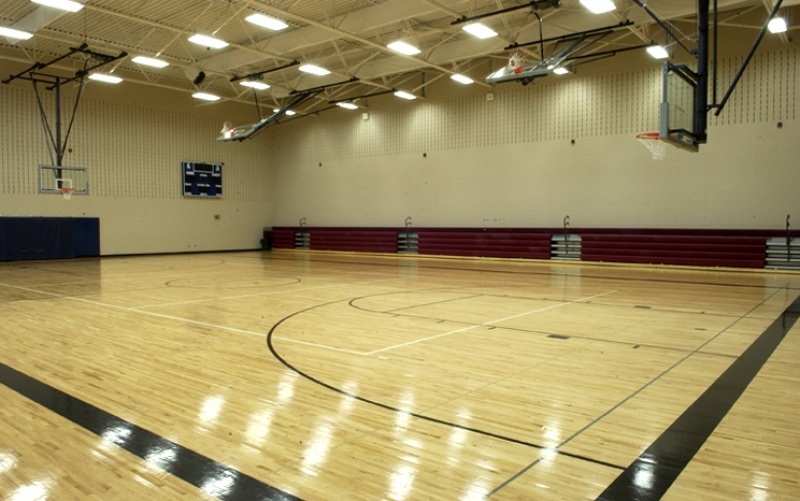 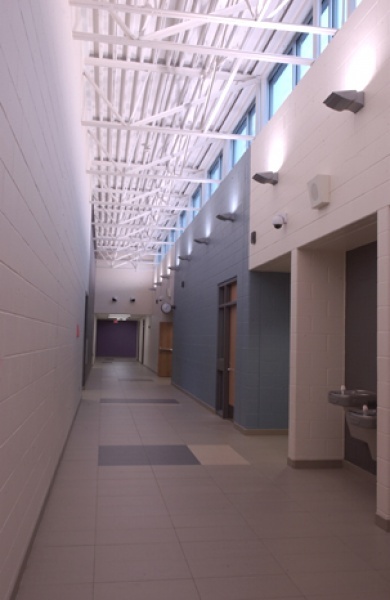 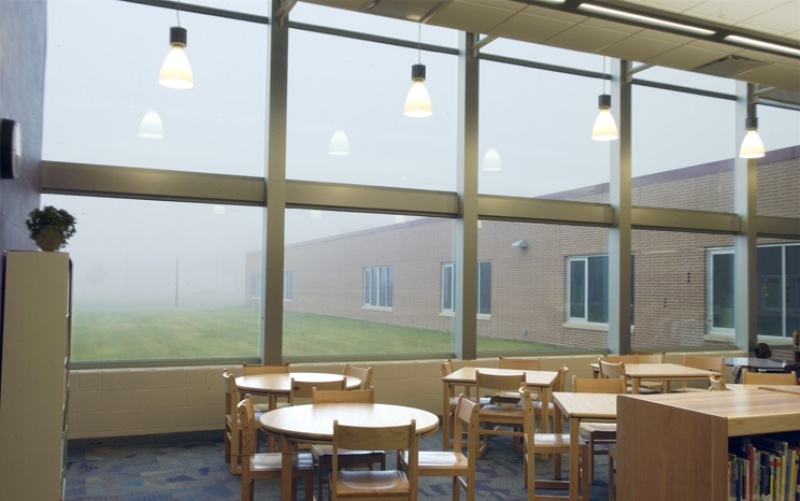 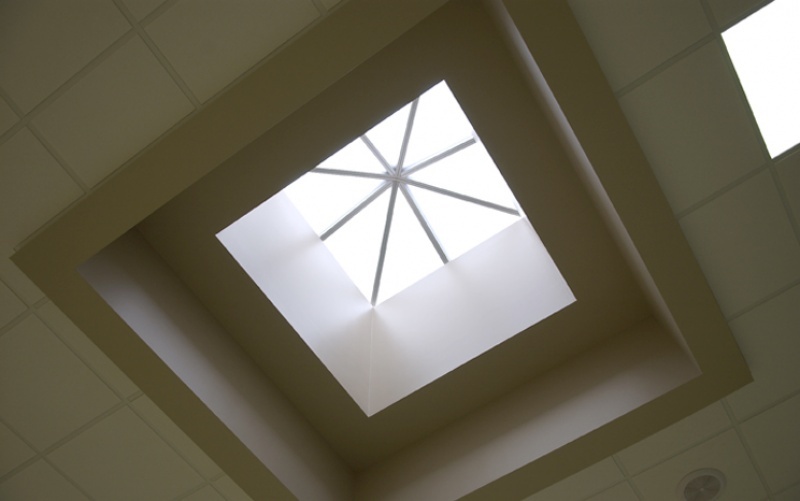 Beginning in 1998, Bergland+Cram provided master planning services which allowed the Belmond-Klemme School District to take inventory of existing buildings and analyze future improvements. 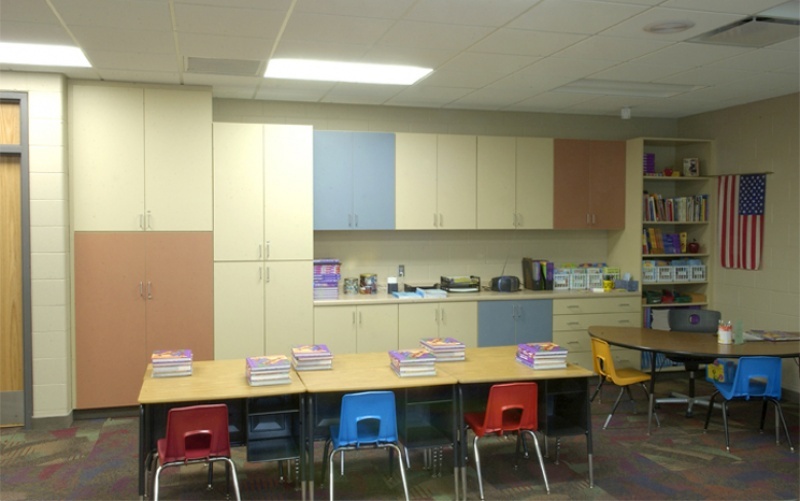 The study compared life cycle costs of remodeling vs. new construction with a commission to design a new elementary school following the study. 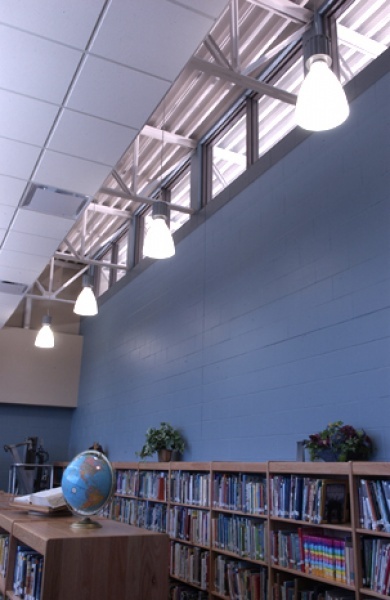 B+C worked closely with the Weidt Group to incorporate energy conservation strategies into the design process. 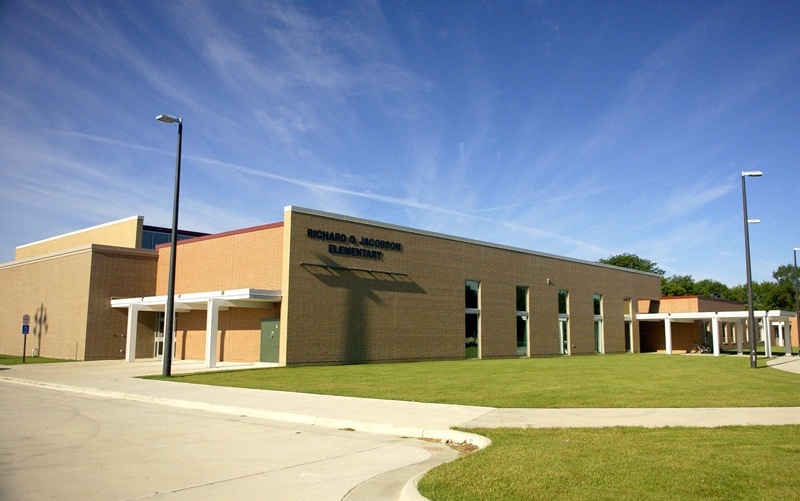 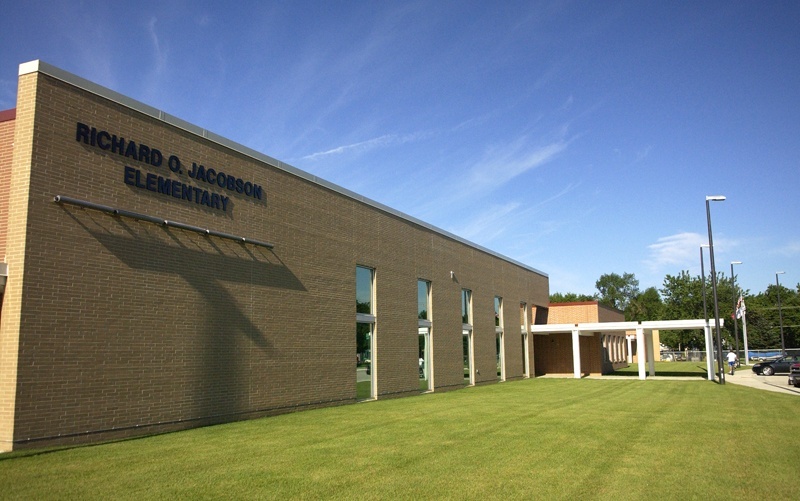 Jacobson Elementary was recently completed as an open, flexible and functional school to serve K-6 students well into the future.